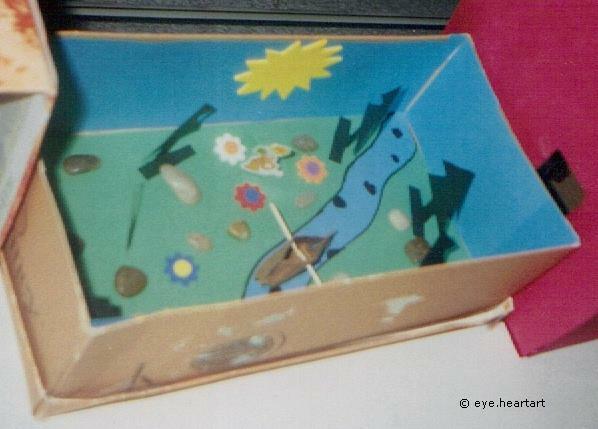 As useful as the typical book report can be to help students respond to what they have read and practice their summarizing skills, book art projects like shadow boxes and dioramas are fun ways to take students’ responses one step further. Using paper crafts, collage, and sculpting and working with shapes, form, size, and perspective, students can illustrate the key setting or an important scene from their story. These types of projects grab the attention of fellow students, family, and friends and provide children with authentic opportunities to share more about what they have read and why it was (or wasn’t) of interest to them. Lucy Micklethwait has created a variety of art books designed to inspire conversations and instill in children an appreciation for fine art. These could be used in the classroom to introduce art lessons or as prompts for creative writing. Micklethwait’s books could also simply be made available for students to look at together for a type of “Where’s Waldo” experience. The artworks and the prompts provided on each page give students a great starting point to begin talking about the art. “In a safe, nurturing environment, the arts enable students to express their feelings, communicate thoughts, explore their creativity, solve problems, communicate ideas, develop a sense of community, and appreciate themselves as participants in history, tradition, and culture” (McDonald & Fisher, 2006, p.77). 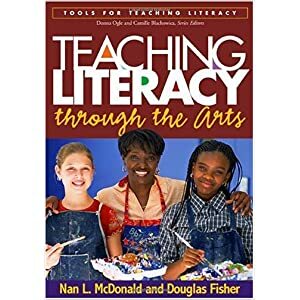 Teaching Literacy Through the Arts by Nan L. McDonald and Douglas Fisher is another excellent resource when looking for ways to incorporate visual literacy into the classroom and support student learning. The activities included in this text are based on the premise that “learning with and through the arts enlivens instruction, increases student involvement, and deepens both the meaning and memory of the learning at hand” (p.2). And those are things that every literacy program needs. Coming soon to a museum near you. 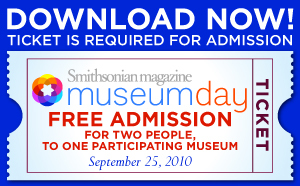 . .
Saturday, September 25, 2010, is the 6th Annual Smithsonian magazine Museum Day. You can access a free ticket here for entry to over 1000 museums across the country. Now that’s a price that can’t be beat! 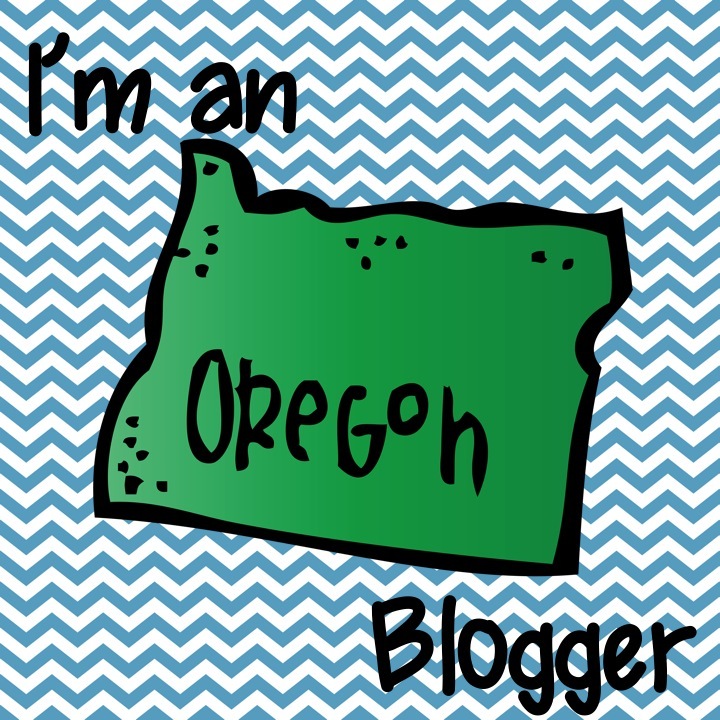 Teach older students? 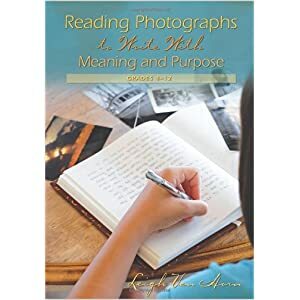 Then Leigh Van Horn’s book Reading Photographs to Write with Meaning and Purpose, Grades 4-12 can be a valuable resource for your classroom. Whether pictures are student created or are snapshots of memories and daily life, they can be powerful inspirations as students tackle the writing process and learn how to better express themselves in written form. Faster than a speeding bullet, more powerful than a locomotive. . .
Pictures are “an important lifeline to literacy learning” (p.16). 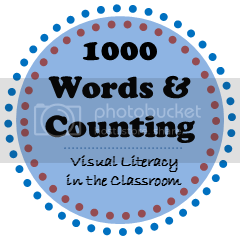 “The link between the verbal and the visual goes both ways in conveying meaning… pictures really can serve the verbal function of telling or speaking, and words can serve the visual function of creating a picture” (p.19). “As students develop their visual literacy, they begin to understand that every visual choice the artist has made, every detail regarding subject and color and composition, conveys information that informs the reader” (p.46). One of the most “powerful” texts I have read on the subject of visual literacy is Beth Olshanky’s The Power of Pictures: Creating Pathways to Literacy Through Art. The quotes above provide some insight into the research and theories behind her work, but you really have to read the book to fully see and understand the powerful arts-based approaches she has created to teach writing to students. Using crayon resist paintings and collages created from students’ own hand-painted papers, Olshansky uses artists/writers workshops to help students learn to let their creativity and artistic sides guide the writing process. The results are phenomenal! Kentucky Educational Television has a wonderful resource called Arts Toolkit that provides lesson plans, a Virtual Art Gallery on CD-ROM, and eight hours of video segments offering instruction and other helpful resources for teachers. While you may not have access to all of these resources, you can access their fabulous Art Lessons online. The lessons provide alternate resources if you do not have their toolkit and give step-by-step instructions for how to introduce each art piece and guide students in responding to the art. As students work together to explore and create, they build classroom community and expand/strengthen their vocabularies as they share and critique (constructively, of course).